Not a month into Inspire Medical Systems Inc (NYSE: INSP)’s life as a publicly traded company, the Street is coming to consensus. Two bulls and a fence-sitter issued their opinions Tuesday. Stifel Nicolaus analyst Jonathan Block initiated coverage of Inspire with a Buy rating and $42 price target. Stifel considers Inspire’s competitive clinical data robust enough to win commercial payors. 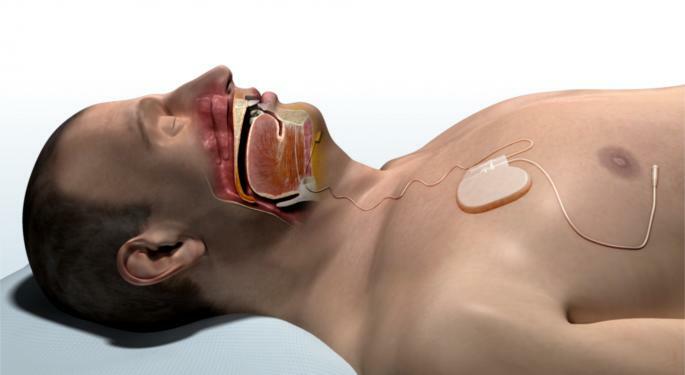 “We believe Inspire Medical Systems is well positioned to disrupt the obstructive sleep apnea market over the next several years,” Block said in a note. He estimates a $10-billion annual opportunity in OSA alone. 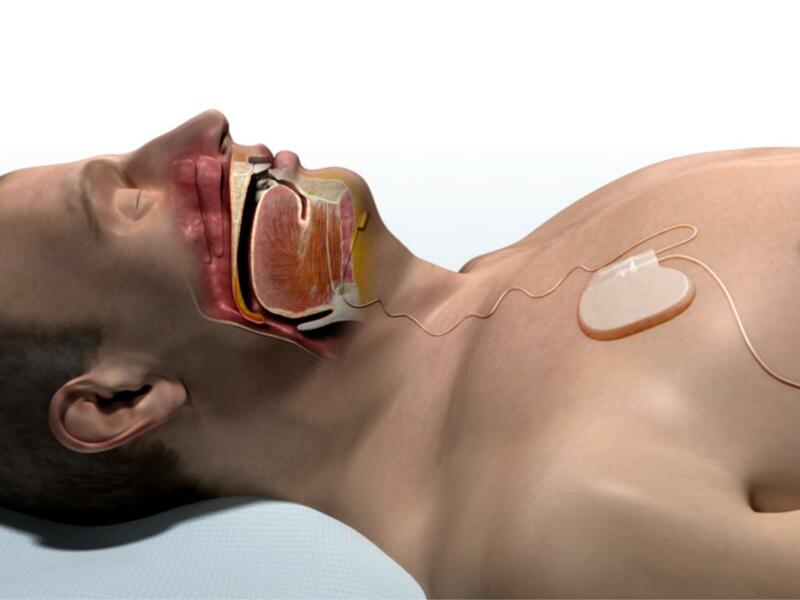 At the same time, the analyst anticipates Upper Airway Stimulation volume growth among existing prescribers of 68 percent and 47 percent in 2018 and 2019, respectively, based on conversations with physicians using the system. “Additionally, our data clearly highlights the surgeon’s preference for Inspire’s UAS over that of UPPP (a more invasive surgical procedure), which is an estimated $1-billion market opportunity,” Block said. Stifel projects “significant” opportunity for the procedure to gain general market share as well as traction among pediatric patients with Down Syndrome. Inspire shares were down 4.6 percent at the time of publication Tuesday morning. Photo courtesy of Inspire Medical. Can Cardstack Bring Decentralized Services To Mainstream Use?